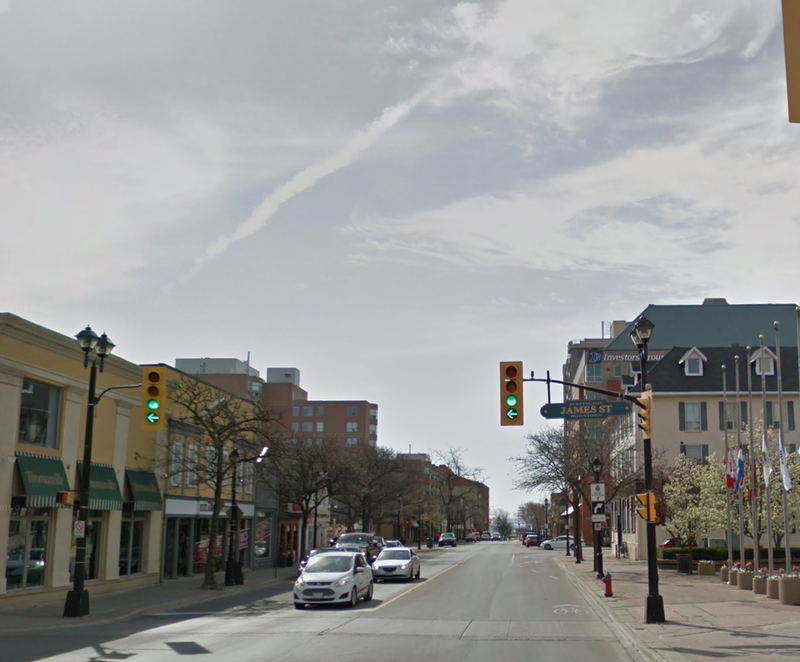 Downtown Burlington is located on Lake Ontario and is home to City Hall. 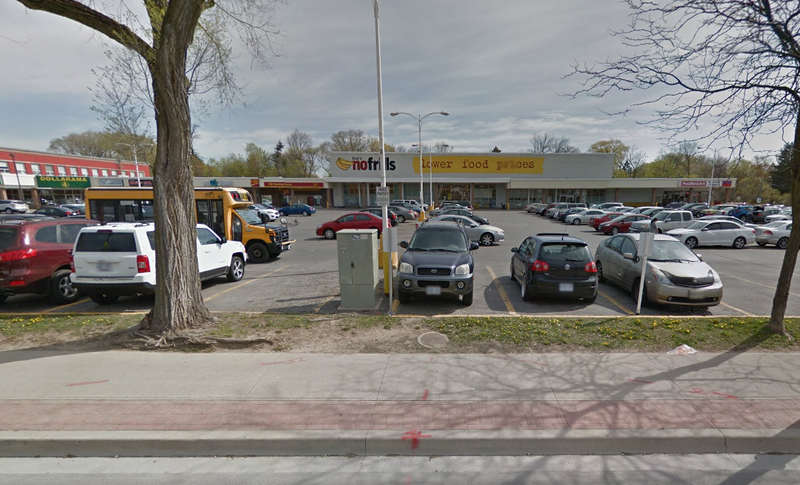 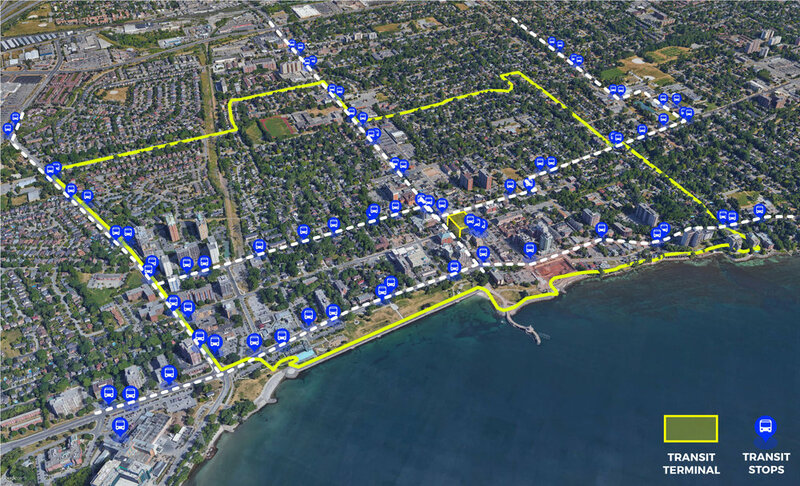 It is a typical mid-sized city downtown, characterized by a main street, and surrounded by residential neighbourhoods. 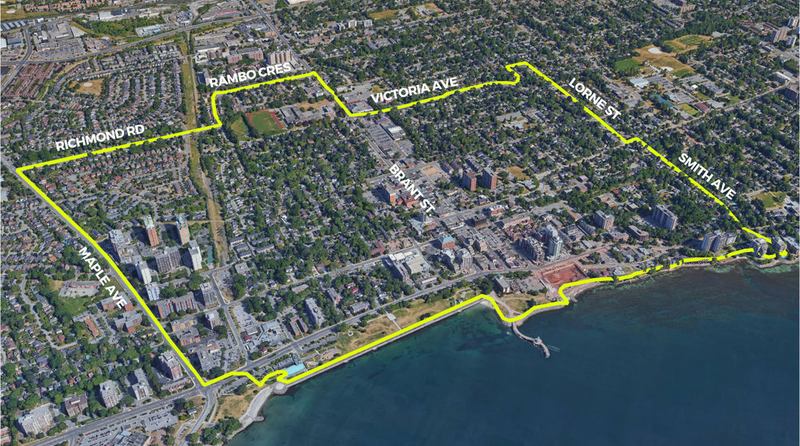 The Downtown is designated as a mixed-use centre in the Official Plan and is identified as an Urban Growth Centre in the Provincial Growth Plan. 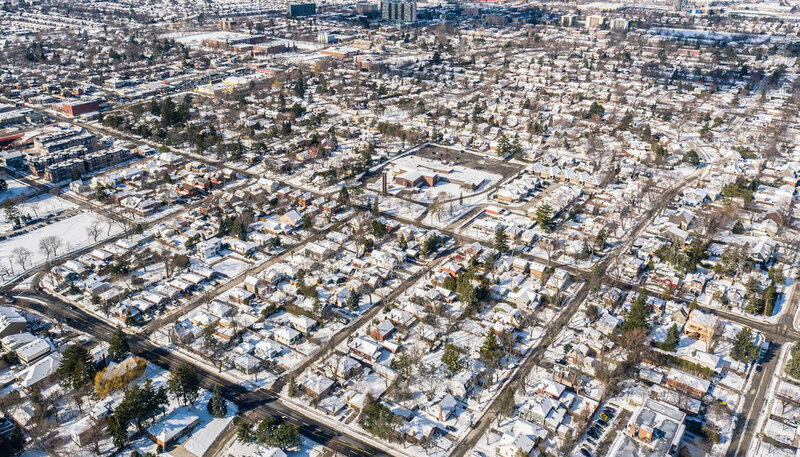 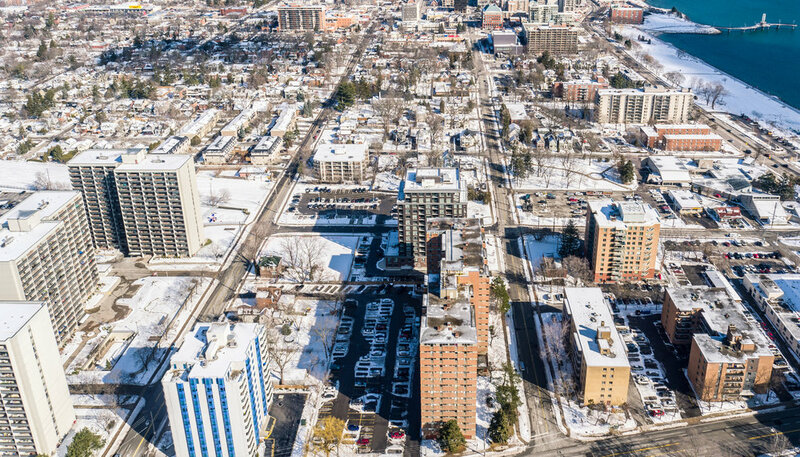 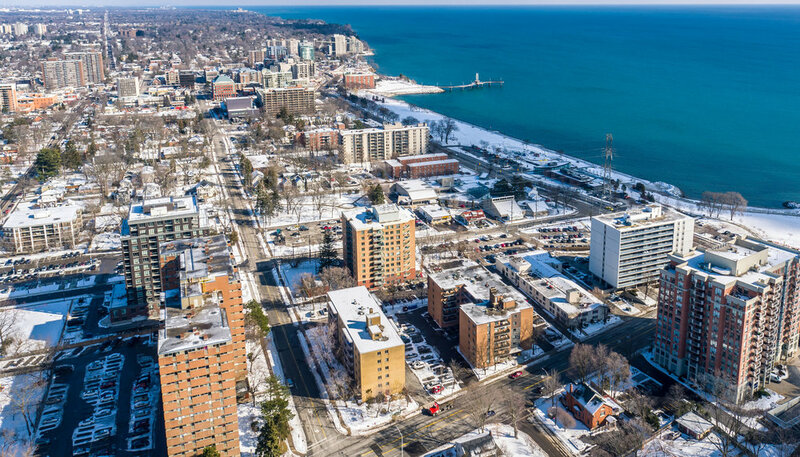 The area is well connected by transit (although the Go Station is a car or bus ride away) and the main street provides lots of amenities within walking distance of residential neighbourhoods. 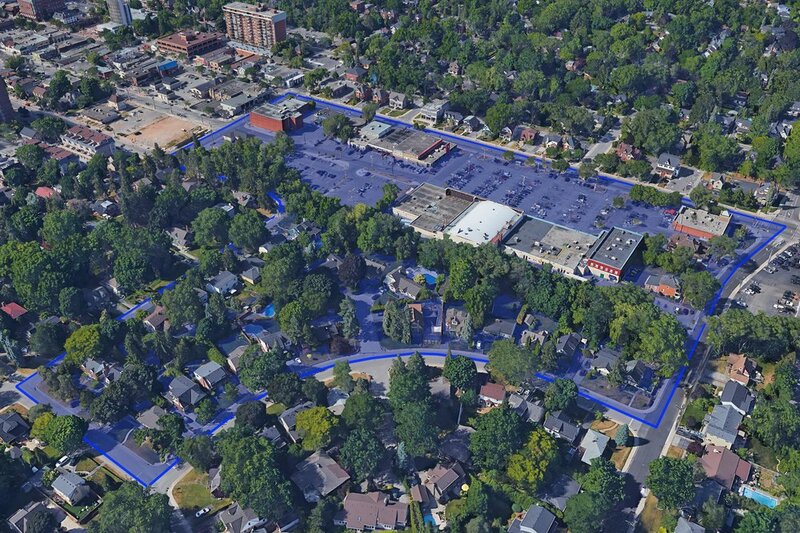 Wide range of shops & amenities along the main street.